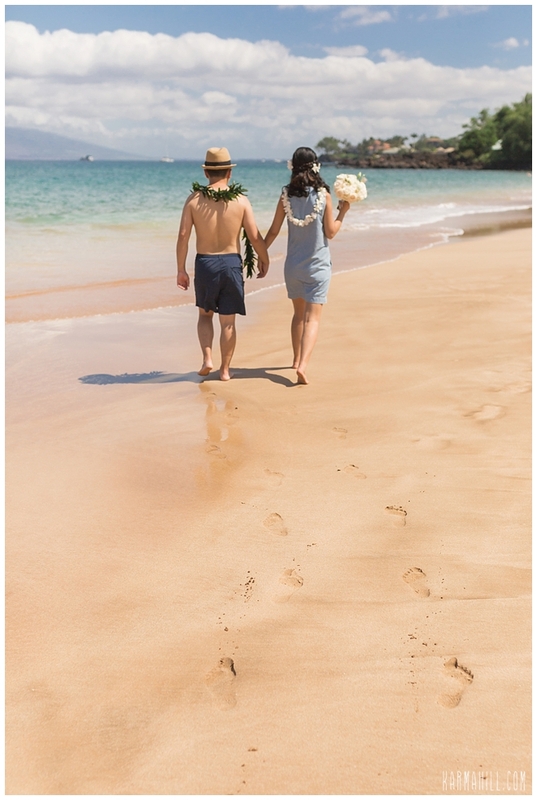 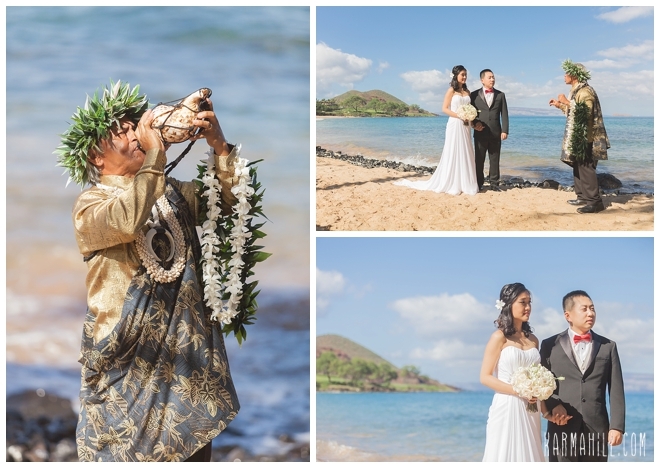 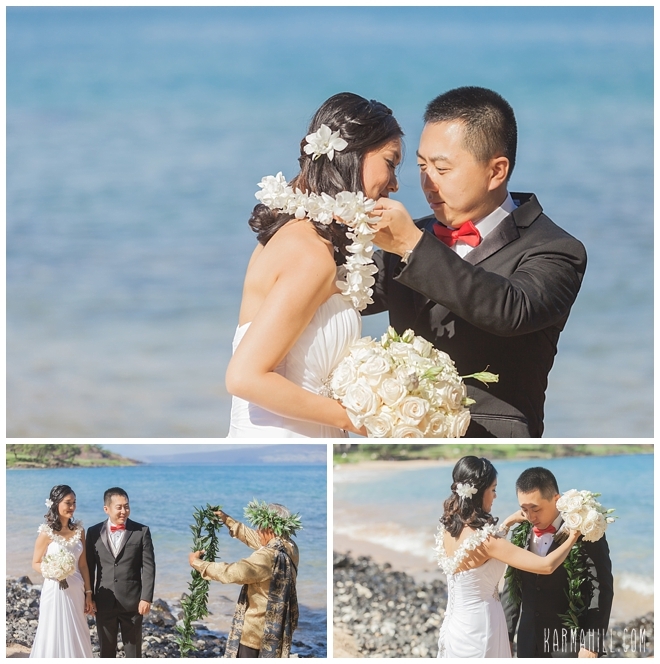 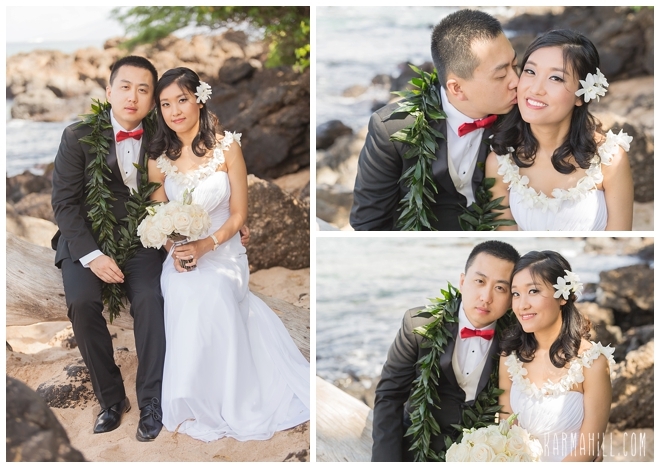 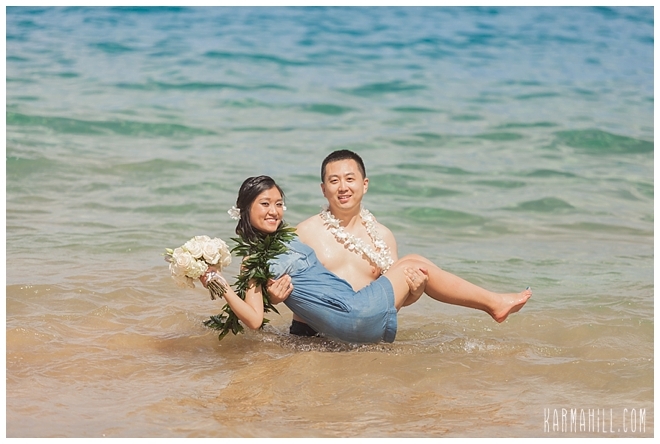 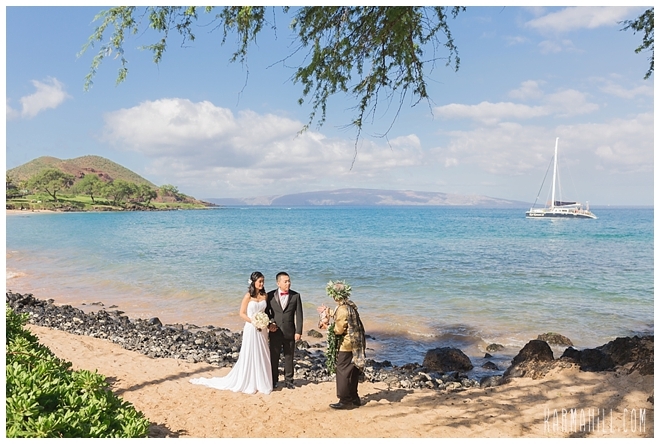 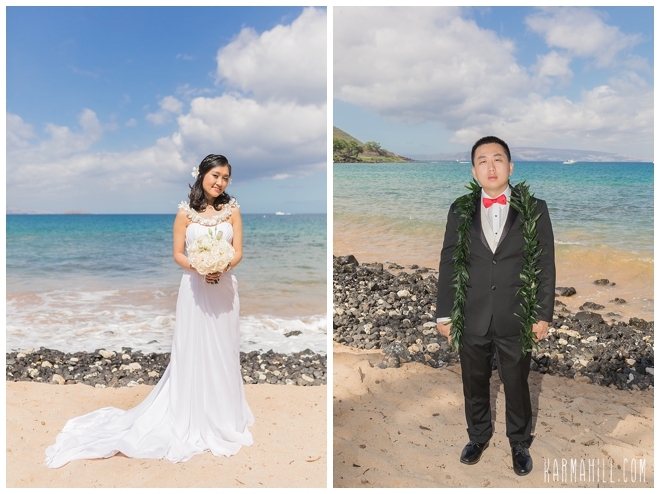 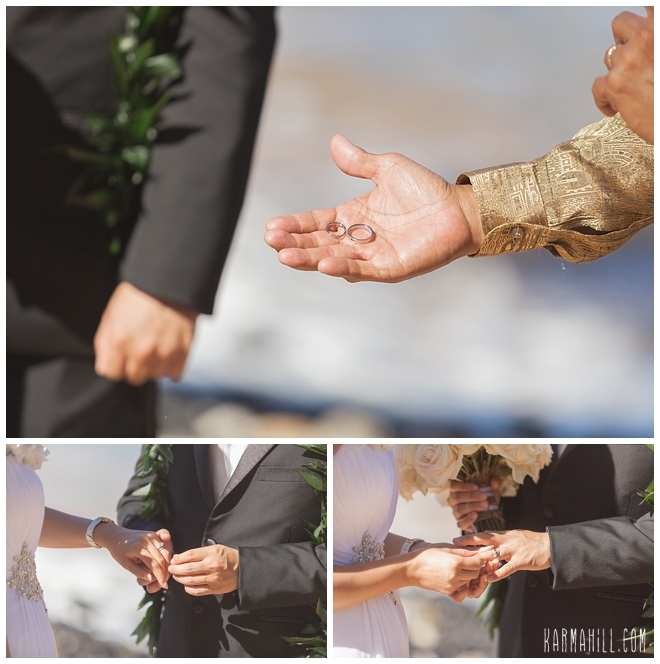 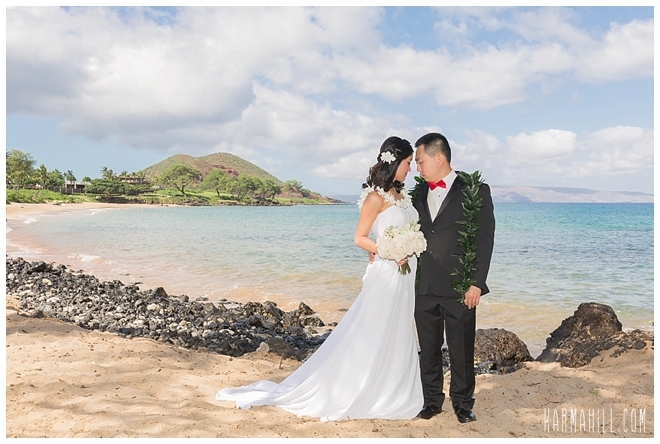 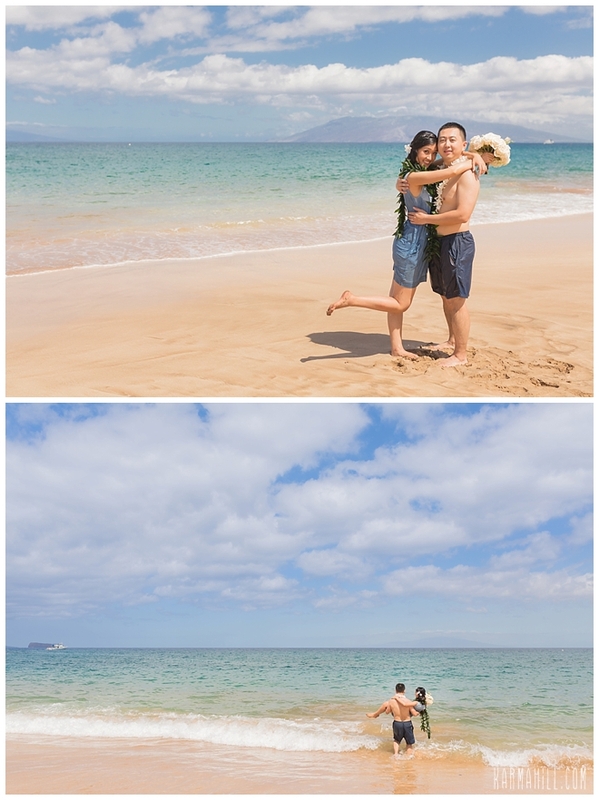 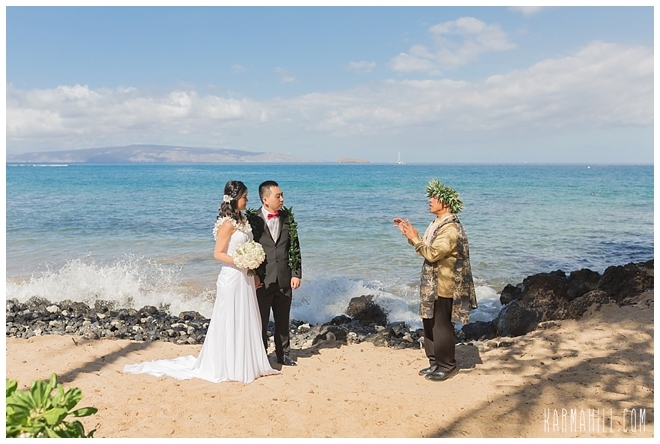 What a beautiful morning it was on Maluaka Beach for Yan & Zhichao's Maui Elopement! 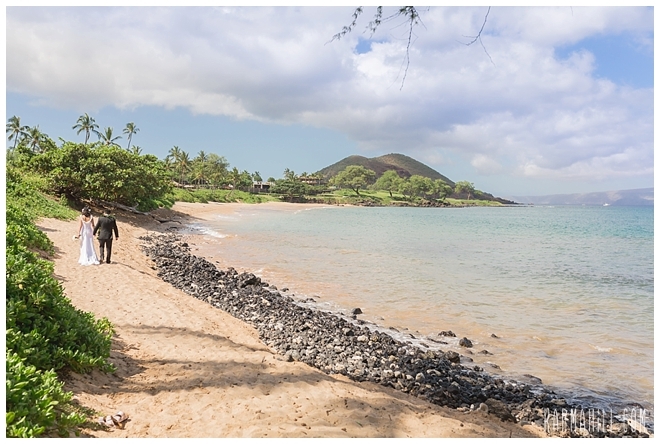 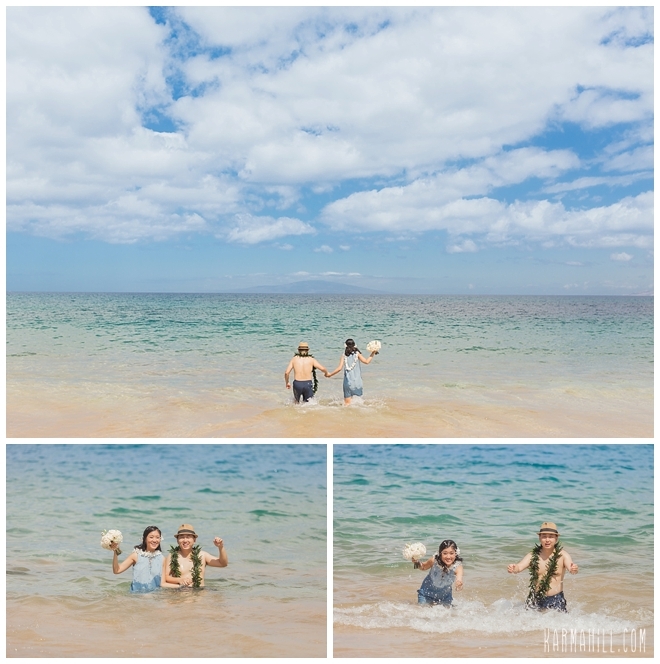 The couple traveled from Texas to get married on a Maui beach and they FULLY enjoyed the beach, even changing into beach clothes after formal portraits to jump in the water for some adorable beachy shots with their leis on! 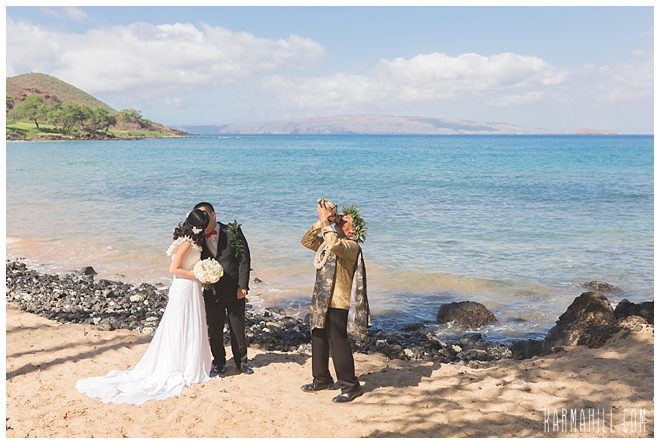 It was such a fun way to start a marraige, we hope these two keep having fun together for many more years to come! 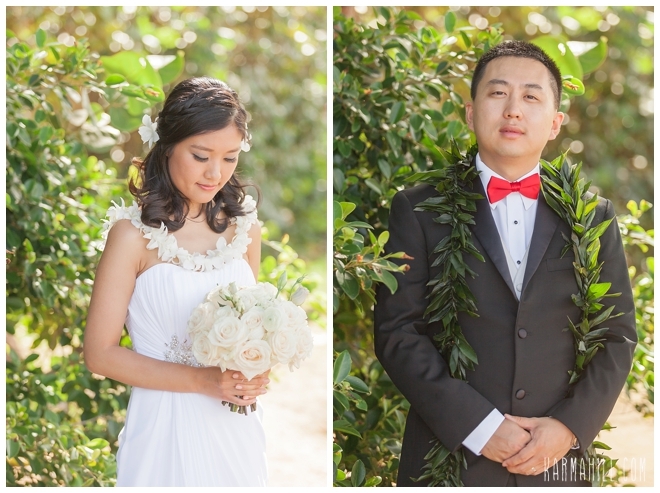 Check out our last Maui wedding with Kristen & Brent!